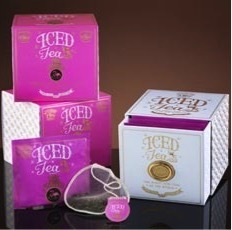 A graceful TWG Tea blend of green tea with crimson hibiscus blossoms that will brighten your day. This quirky mélange infuses into a rose-coloured cup with tart, fruity overtones. Makes 7 liters of iced tea.